In Episode 50: The Advantages of Rubrics in K-12 Education, guest host Jackie Christensen, the product manager of Blackbaud’s Learning Management SystemTM, is joined by Dr. Caroline Kill, director of curriculum and pedagogy at The Barstow School, and educational consultant Jonathan Martin, to talk about his new eBook, Enhancing Student Learning and Grading with Rubrics. 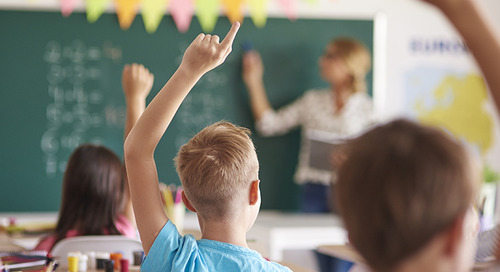 The podcast includes discussion on why schools should be using rubrics, how to motivate teachers who may be reluctant to adopt rubrics, common misconceptions about what a rubric is and isn't, and the ideal number of proficiency levels. 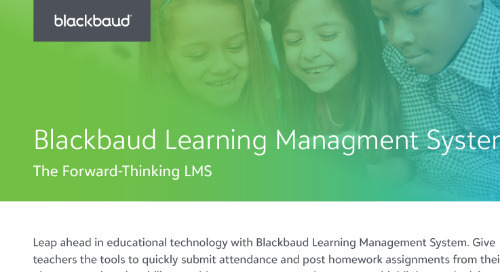 The rubrics feature was added to Blackbaud's Learning Management System in the summer of 2017 to save time for the teachers managing paper rubrics outside of the LMS software. 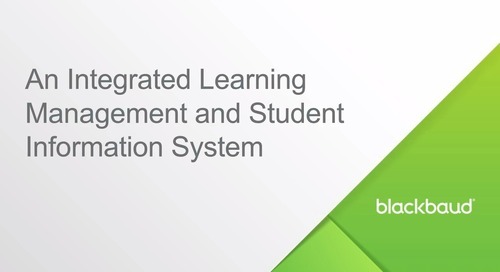 At the 38:35 mark in the episode, Scott Daniel, director of technology at The Barstow School, joins the podcast to discuss the strategies they employed to successfully roll out Blackbaud's rubrics feature.